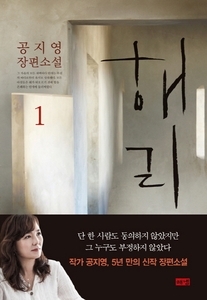 A high-quality novel by Gong Ji-young, published in five years after the "High and Green Ladder". In 1988, her short novel "Dawn" was published and thhis is his twenty-first feature novel by Gong Ji Young, who has been writing for the past 30 years. The artist has been jumping into the scene of the incident for about five years to write this work, and based on this, he completed two full-length novels. This novel, which captures the struggle of the weak to capture and oppose the cartel of injustice created by unrighteous humans, is more shocking, dealing with the truth of evil behind the unbelievable fact that it is believed to be good. 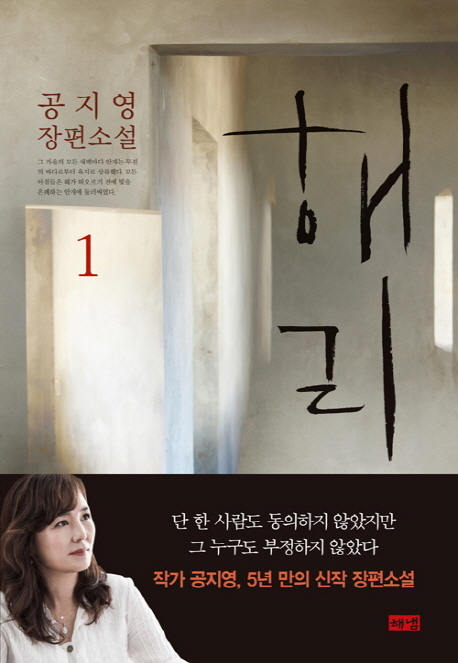 The novel is a process in which the heroine "Han E Na" is exposed to events that may have just crossed, and in the process of identifying the cause, the process of digging the source by discovering that individual evil constitutes or represents group evil It contains. Some religious groups that are rooted in the giant forces and unable to pick up a small mistake in the inside and cover up and hide it, social activists who extort individual's goodwill by the political activities that match the popularity of the masses, So that we can reveal corruption, corruption, and desire in places where we believe that we should or should be good, such as the behavior of people who are forced to abandon donations and lead those who are to be protected, It traces the root of the evil spider web more neglected.